Looking for something a little different for your wedding day? 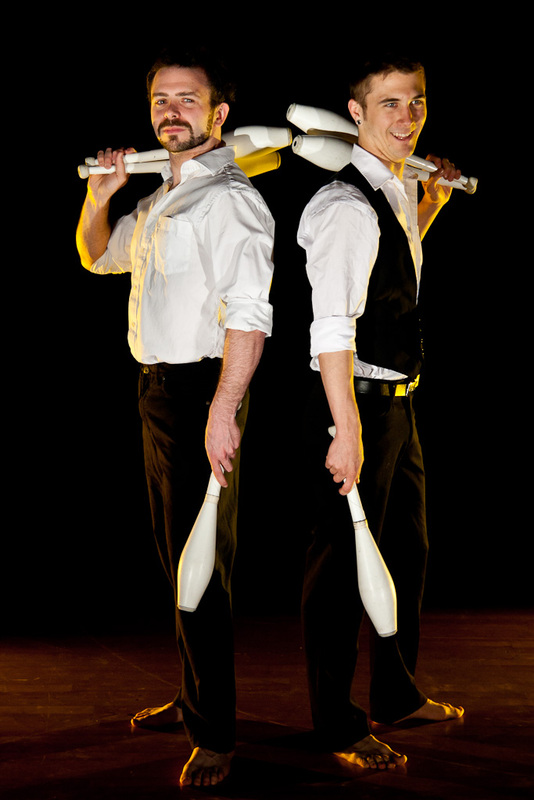 Daft Antics provide an array of Circus entertainment including walkabout characters, meet & greet, circus workshops for the whole family, stilt walking, fire, compering and much more! 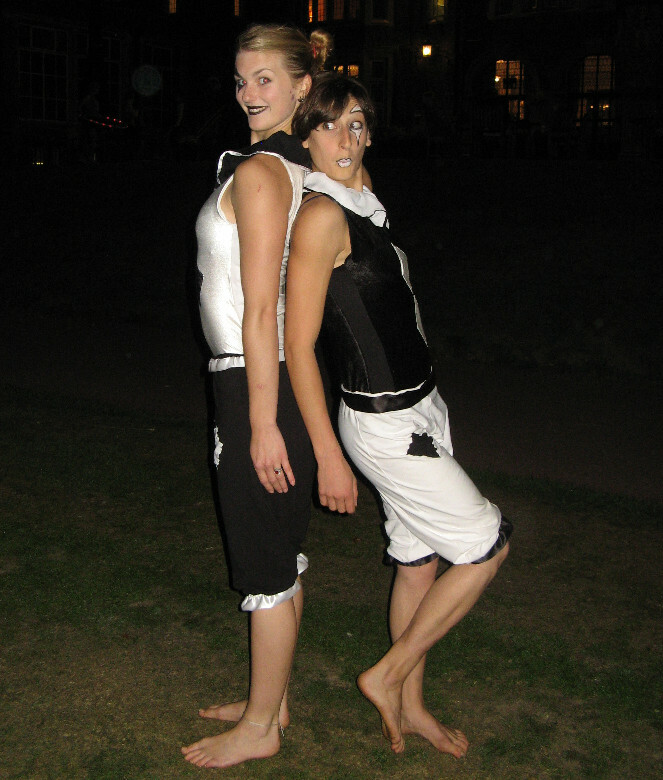 Our performers meet your guests as they arrive at the reception dressed as colorful characters on their stilts. 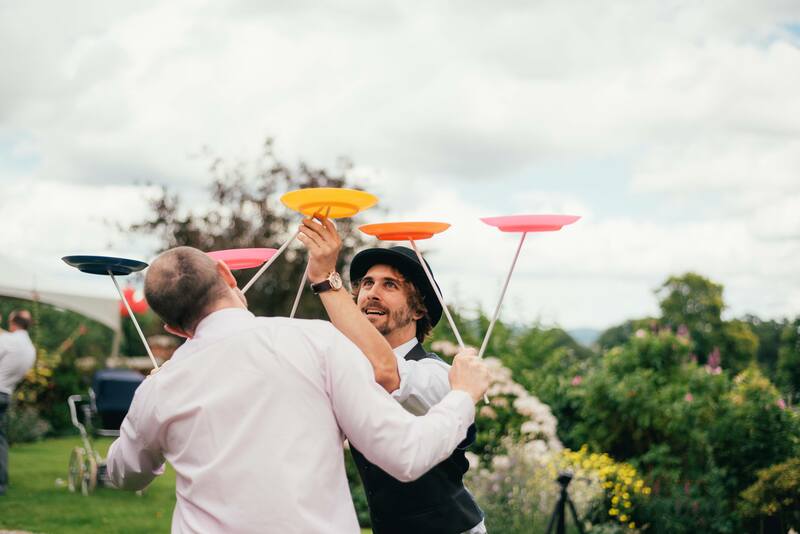 When all the guests have arrived there is a circus workshop where kids and adults can come walk the tight wire, learn to spin a plate, juggle or the correct way to stand on uncle Jims head. Finally while everybody is enjoying dessert a spectacular circus show starts the evening entertainment. 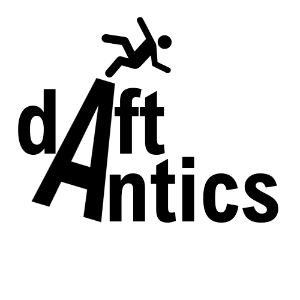 Daft Antics have a wide variety of skills and are happy to tailor their offer to suit your event, get in touch with us at info@daftantics.com to start the conversation.